Welcome to JCM Mobile Disco from Jon Chapman Music. Jon Chapman has over 20 years experience in the entertainment industry as a Solo Performer, Musician, and Function DJ. Jon has now brought together other experienced party DJs to ensure that JCM Mobile Disco will always provide you with great entertainment, no matter what the occasion. We primarily cover North West England and North Wales, but we are happy to travel anywhere. As well as Jon Chapman himself, we can also supply other experienced, independent male and female party DJ’s and Karaoke hosts. They all hold an extensive catalogue of songs dating from the 50’s through to the current Top 40, so we guarantee to keep everyone happy. Equipment is regularly safety checked and we hold of £1,000,000 public liability insurance. 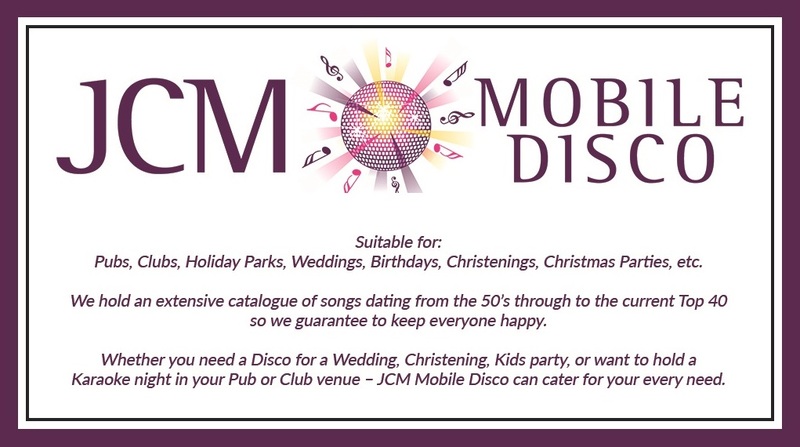 Whether you need a Disco for a Wedding, Christening, Kids party, or want to hold a Karaoke night in your Pub or Club venue – JCM Mobile Disco can cater for your every need. For more information, use the main menu above, or follow the links below. 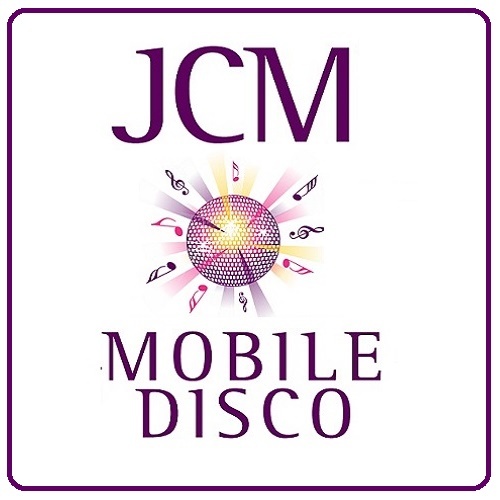 JCM Mobile Disco is a trading style of Jon Chapman Music.